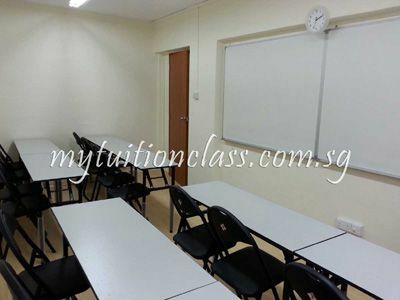 We provide affordable classroom rental at Jurong West for tutors who are seeking classroom for rent or tuition centre for rent. 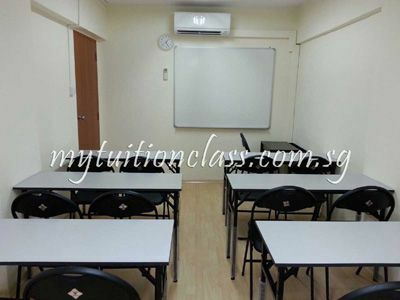 We are located at Blk 517 Jurong West Street 52, walking distance from Lakeside MRT and next to Rulang Primary School! We have 1 classroom which can hold 16 students that is well furnished, air-conditioned and conducive for teaching and learning. Please refer to the following calendar for the most updated classroom schedule and availability. 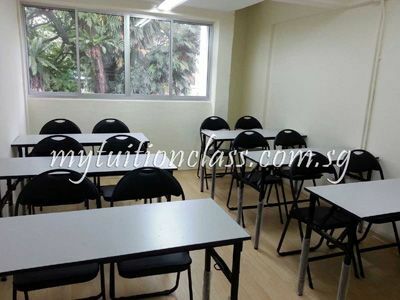 For confirmed slots, the name of the tutor, level, subject and duration will be indicated on the calendar. 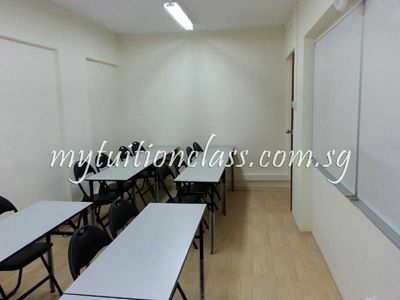 No indication on the calendar means that the classroom is available for booking during that time slot. NOTE: Please click on the date and select the month that you would like to start your rental. 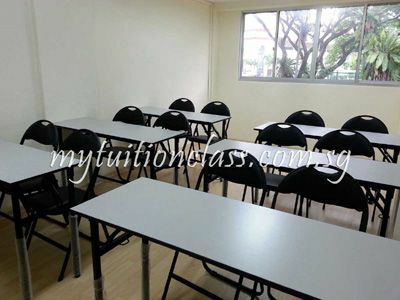 We have two 12-pax classrooms that are available for exclusive rental. Please contact us to check on availability. For rental rates and details, click here. For checking of availability, viewing and more information, contact us now!